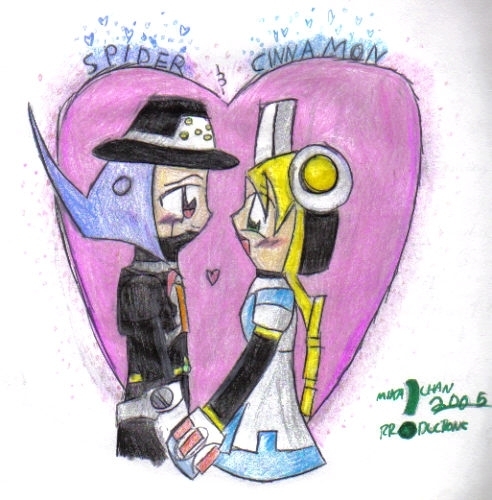 A_strange_couple__I_know মাকড়সা & cinnamon. . Wallpaper and background images in the Megaman club tagged: spider cinnamon.